iOS 11 is now out with amazing features announced at WWDC 5th June 2017. It comes with better features and more refinement which eradicates many of the bugs in iOS 10. List of devices compatible to install iOS 11 can be found in the post itself. People can not wait for the official update to be rolled out to their Apple devices, but one can simply upgrade to iOS 11 from our Dev config file that will allow you to install iOS 11 on your iPhone, iPad or iPod without any problem and data loss. 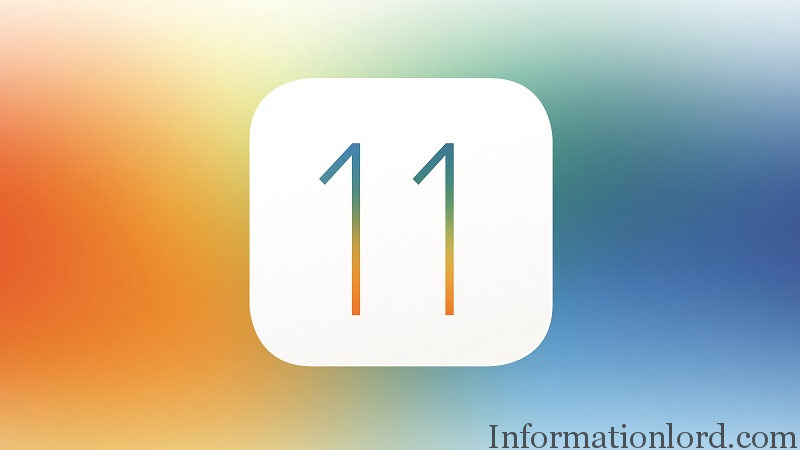 It might be a sad news for few of Apple users, as iOS 11 update is not rolling to all devices, rather is for the latest architecture of Apple devices that are fast and can handle iOS 11 features efficiently. It would not be a wise idea to install iOS 11 without knowing its features. So here are the list of features of iOS 11 for iPad, iPhone and iPod in brief which will then make your decision to Install iOS 11 on your Apple device manually prior to public release. Apple Pay gets more refinement. Siri becomes more intelligent with more friendly voice. New tricks added to Camera app like creating a gif, capturing photo from live photo etc. 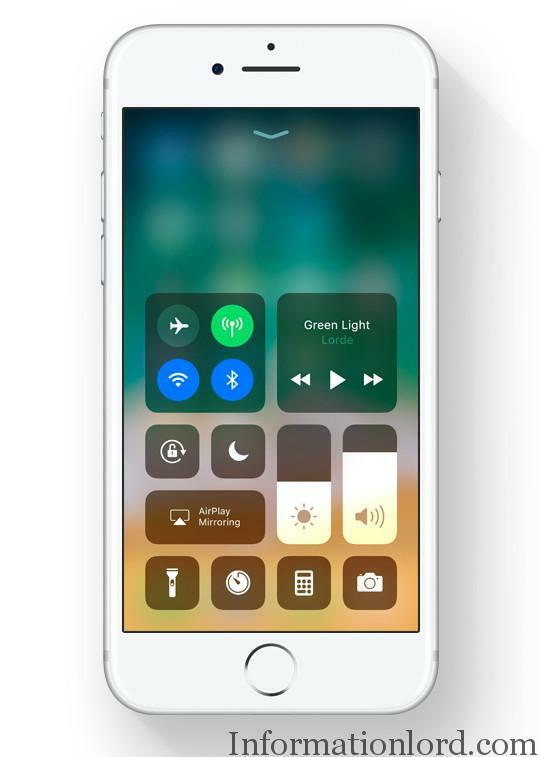 New Control Center which is redesigned for 3D touch. Dock introduced to iOS 11 running iPad which makes drag and drop much easier for multitasking. Files app introduced to iOS 11 which will help you browse for files more efficiently on your Apple devices. Redesigned App Store which is much more attractive with trending and a special section for Games and Apps. These are not the only features of iOS 11. One can experience more and more of iOS 11 features on your iPhone, iPad etc by following up this guide. Reading the amazing list of features offered in iOS 11, one would surely grab it. But it is not yet available for public release. But you need not worry as we are here to help you get the developer iOS 11 installed on your iPhone, iPod, iPad without spending 100$ on the Apple developer account. Open Safari browser and head over to this link. 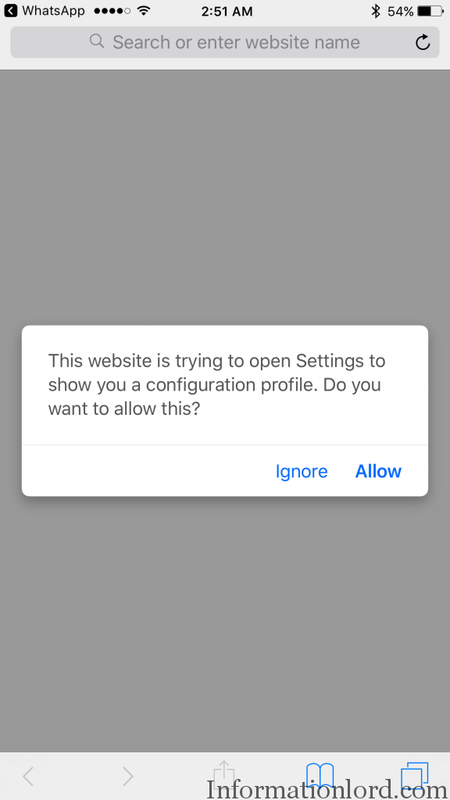 Once you click on above link, you will see a popup in safari asking to Allow or ignore to Open Settings on your Apple Device in order to Save the Developer Profile you Opened. Tap on Allow. If you have iWatch connected to your device, you will now see an option to Install Profile to which device. Select iPhone from the list [in case of iPhone]. Tap on Install profile and Agree all the terms and conditions. You will be asked to restart your Apple device. Once done, browse to Settings on your iPhone/iPad/iPod and Click on General and Software Update. You will now see iOS 11 Beta Update for your device. Install it and restart your device. 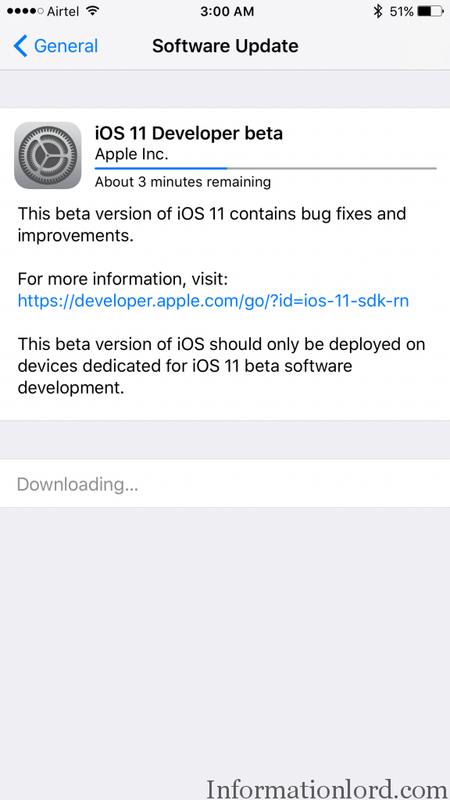 This is it, you have successfully installed iOS 11 beta on your iPhone 6S Plus, 6S, 7, 7 Plus, iPad, iPod etc. If you are stuck anywhere, do let us know in the comments. iOS 11 public version will release September of 2017. According to the history of previous releases, we can assume the iOS 11 will be available to the public in September. As proof, we have listed the history of iOS releases in the below chart. Screenshots of iOS 11 Beta running on my iPhone 6S Plus will be attached soon. Do subscribe to the website for further important updates. Would really like to see those screenshot of yours.